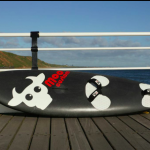 A Moo Custom Board Starts From Only £1,575 for this you get a fantastic strong, light hand built board with the Classic Moo Custom design livery. Every Moo Custom Board is hand crafted for you, so to make a detailed menu is tricky. Build time is 8 to 11 weeks from purchase or deposit. 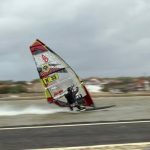 We have a detailed discussion prior to starting work to make sure your board is 100% for you.. Also check out the Moo Extras and ask if want more! You can choose between Chinook US Boxes/Mini US Boxes or Moo Custom Slot boxes. 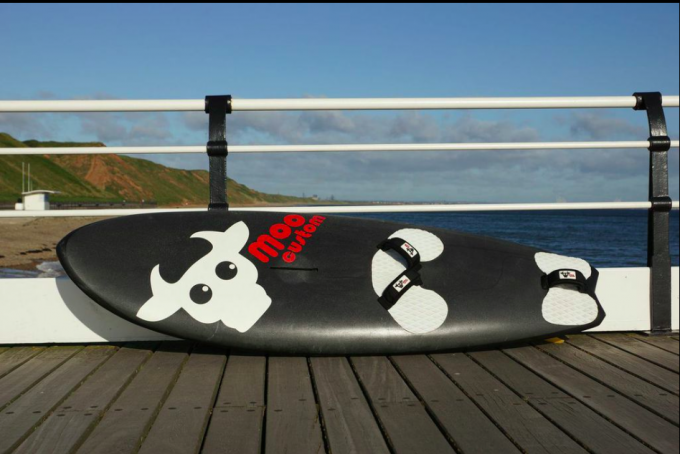 Every Moo Custom Board is bespoke this guide is very much a starting point starting point. 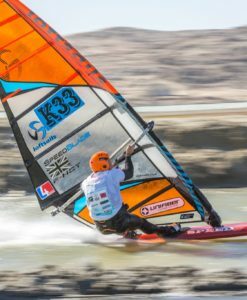 Over the last ten years we have finally honed our Rocker Sticks to perfection, they have gradually become shorter (apart from the Speed Stick) in line with modern boards. Each Rocker Stick can also be fine-tuned with shims for that extra tweak. Moo Custom Rocker Sticks, A very brief overview/guide ! 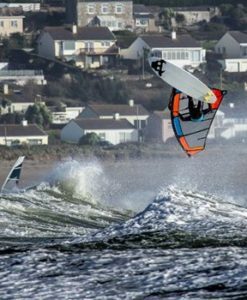 Number 2 – Fast Wave – great get up and go, fast, jumps fantastic, good onshore, bigger boards, lighter conditions, super easy to use, planes like a freestyle wave turns like a wave board. 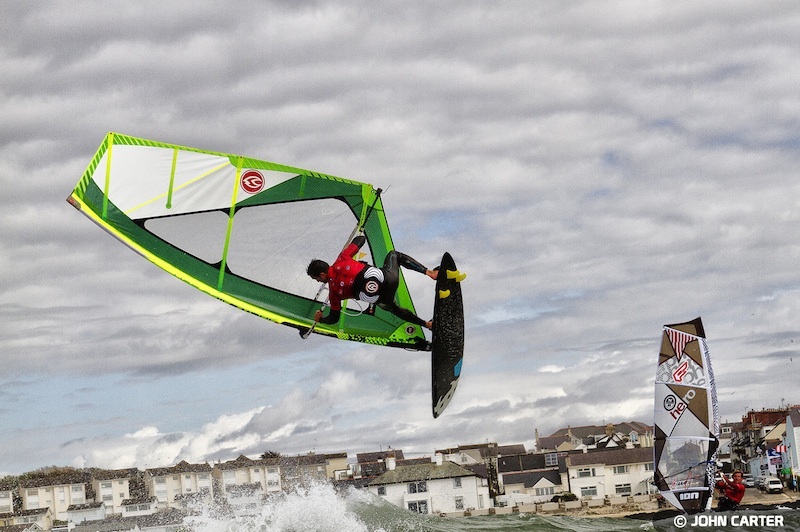 Number 3 – All Wave – fast, early planning, jumps fantastic, easy to use, great wave board. 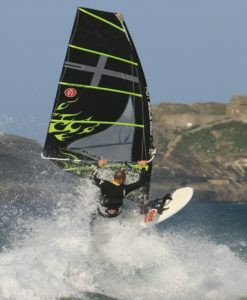 Number 4 – Full on Wave – fast, jumps fantastic, requires more rider input but amazingly rewarding, onshore to cross off proper waves. 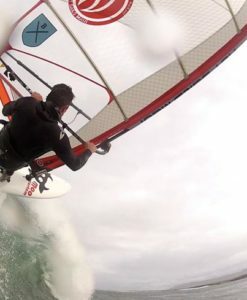 Also to consider is style of board, more traditional or compact. 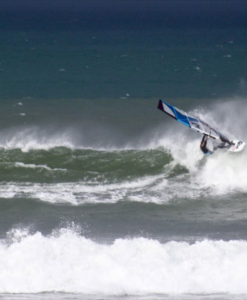 Our “Mootant”compact wave makes the most of everyday conditions. fast, early planing, stable and handles choppy conditions. 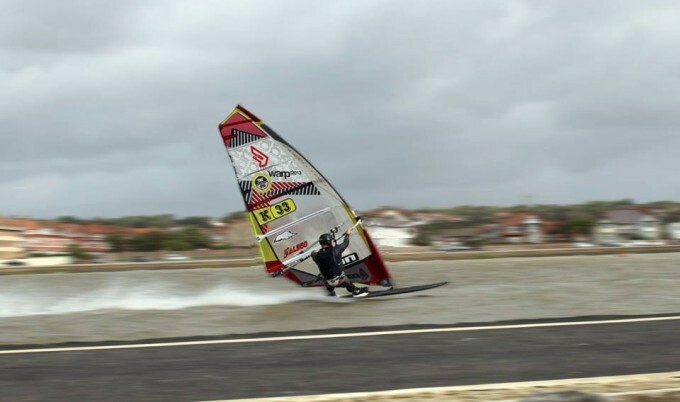 Developed over the past couple of years it works great in waves up to two meters generating extra speed when riding small, mushy waves. 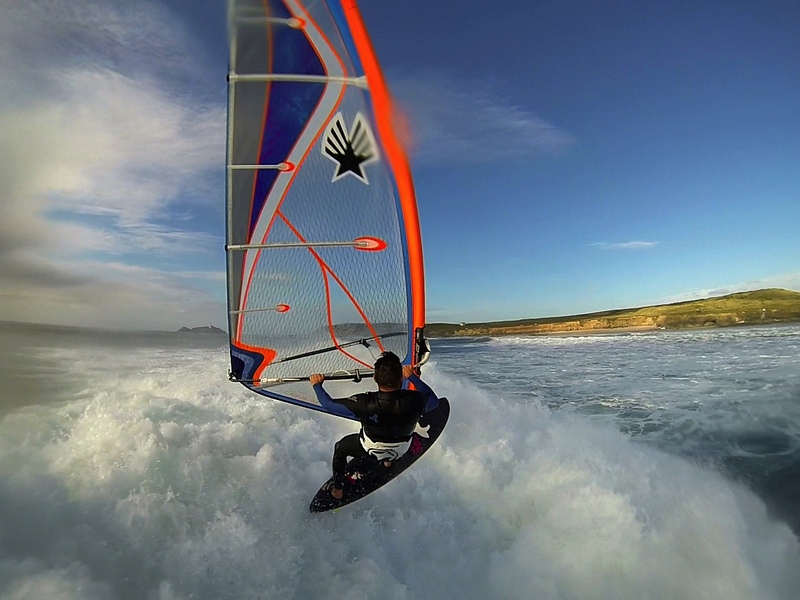 The extra volume distribution gives extra buoyancy without sacrificing speed and looseness.